The ISAF Safety and Sea Survival course is critical for skippers and crew wanting to acquire or update survival skills, especially those seeking to obtain their basic sea survival for small craft. 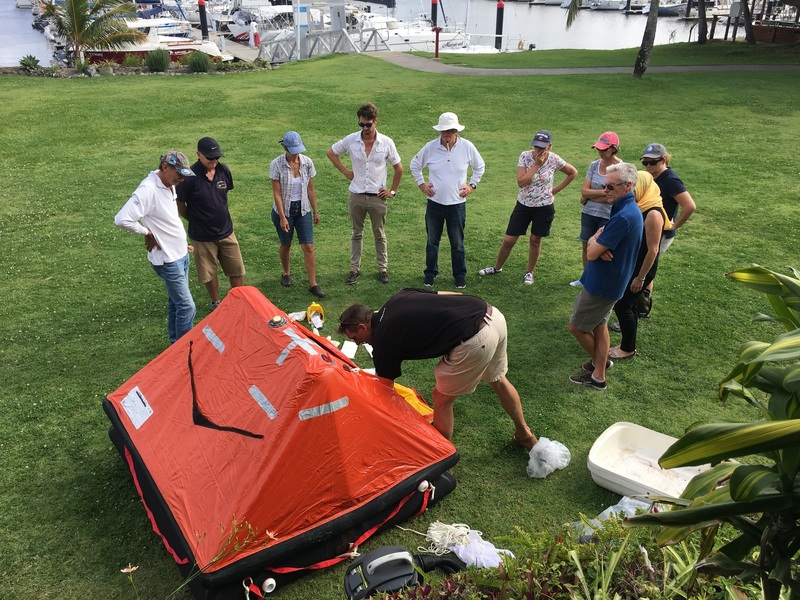 This two day intensive course is designed to equip all offshore sailors with the skills to survive in the event of vessel abandonment or the more likely event of falling overboard. 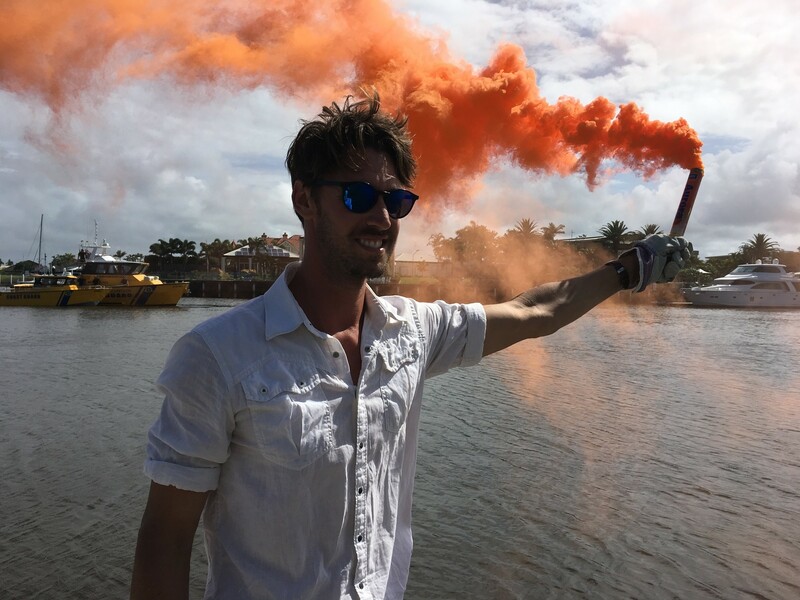 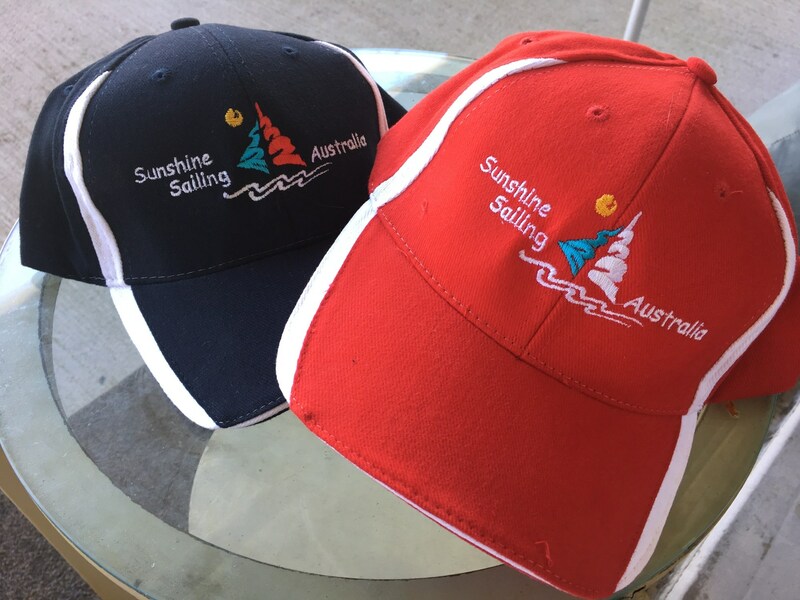 This training has been developed by a very experienced panel of offshore sailors who have a life time of sailing offshore with experience in both hemispheres and in both the Antarctic and Arctic waters. 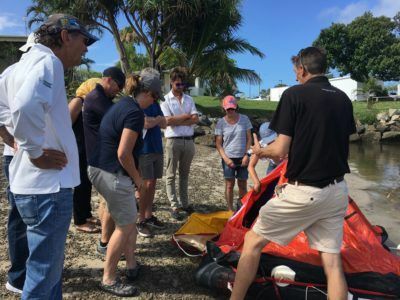 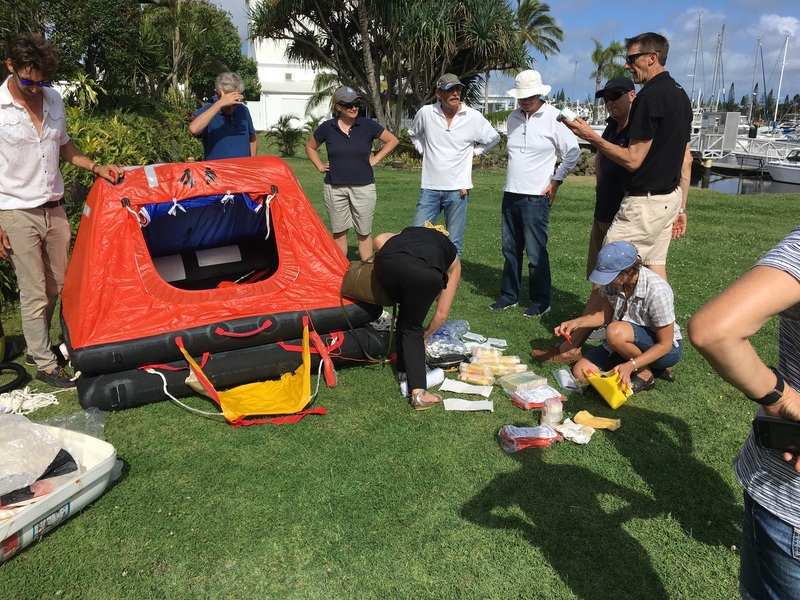 Whilst the focus is on the practical aspects of survival, the need to develop a culture of safety on board cruising and racing yachts, both mono hull and multihull, is to the fore of this weekend course. 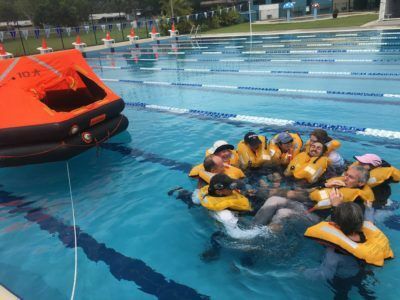 Instructors with experience makes all the difference! Bring Blue Book RRS 2005-2008 (important), log book (if you have one), change of clothes wet drill (jeans & jumper/overalls), Offshore wet weather gear including sea boots (if you have them), PFD 1 life jacket with crutch strap (these can be hired ), Safety harness with crutch strap and tether, Sun protection, Footwear (closed) for flare drills (deck shoes or sea boots – NO sandals or thongs), Sailing gloves, YA Silver Card Membership Number, note pad and biro, clipboard.